Sports Expo this weekend with 75 other exhibitors. 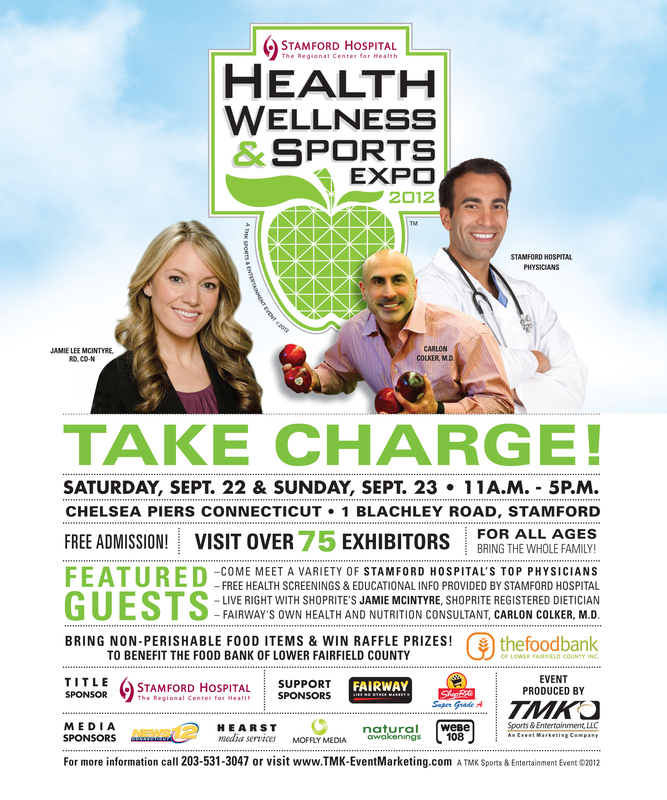 Check out my booth (#42), the TOTAL VITALITY EXPERIENCE. Happy New Year! I’ve long said that if people would simply walk for 30 minutes a day they would reduce their risk of virtually all diseases. Dr. Mike Evans delivers the same message with statistical support in this entertaining and persuasive visual lecture. Watch it below and get moving for better health this year.